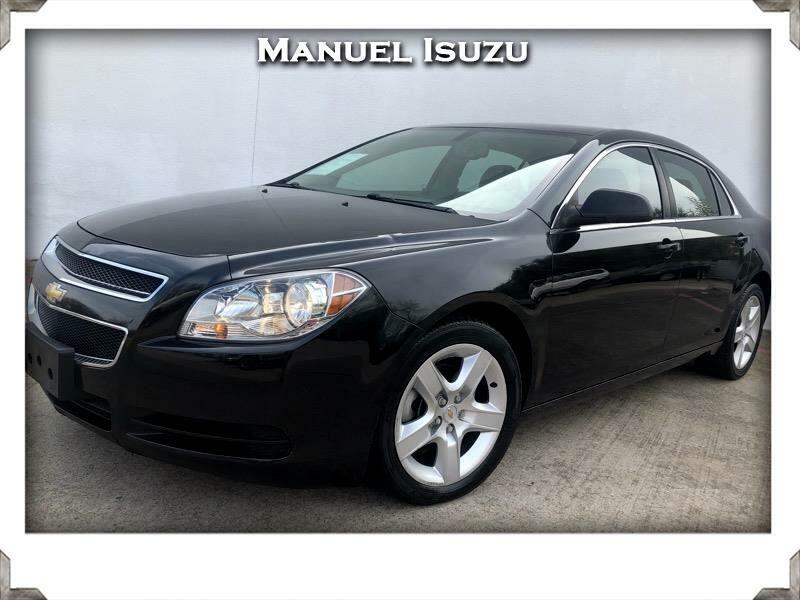 Thank you for your interest in one of Manuel Isuzu’s online listings! The standard engine for the 2012 Malibu is a 2.4-liter four-cylinder that puts out 169 horsepower and 160 pound-feet of torque. Power is sent to the front wheels via a six-speed automatic transmission with manual shift control. Estimated fuel economy for this powertrain is 22 mpg city/33 mpg highway and 26 mpg combined. In Edmunds performance testing, a four-cylinder Malibu reached 60 mph in 9.1 seconds, which is about average for four-cylinder-powered sedans in this class.